PHUKET: The Governor of Phuket today joined a “We Do Good Things With Heart” cleaning activity in Rassada in honour of His Majesty King Maha Vajiralongkorn Bodindradebayavarangkun. 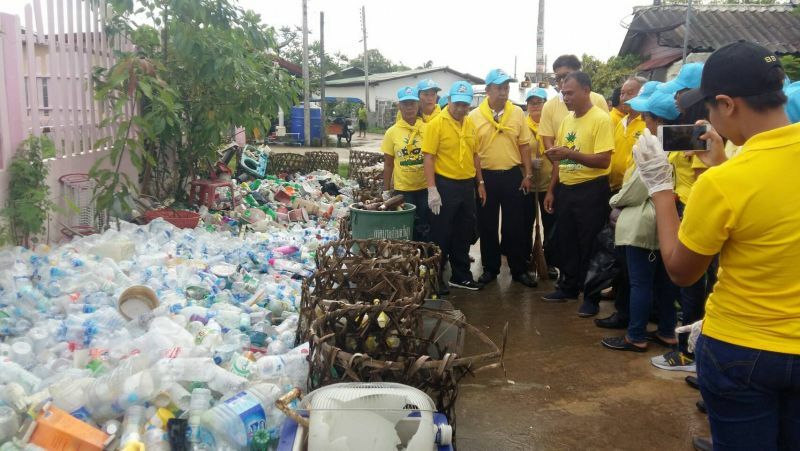 At 8am today (July 5), Phuket Governor Norraphat Plodthong led heads of government agencies, members of the private sector and local residents in a cleaning activity to commemorate to Maha Vajiralongkorn at the King Kaew community at Moo 3, Rassada. 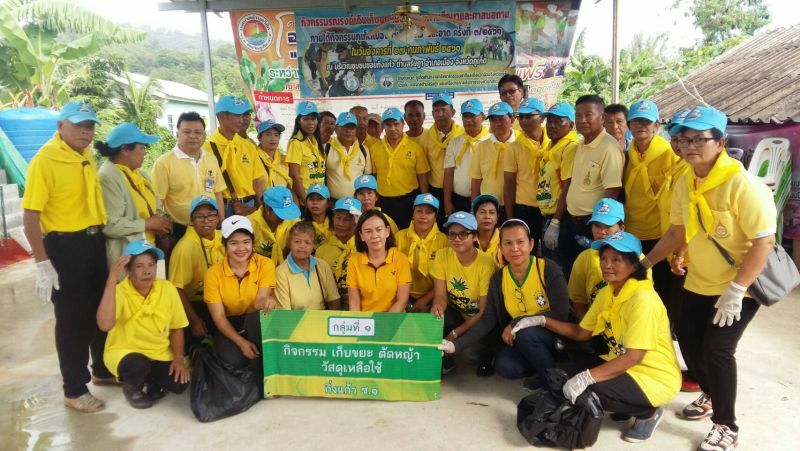 This event was aimed at promoting awareness of the value of cleanliness of places and to promote the image of Phuket as clean and beautiful tourist destination. 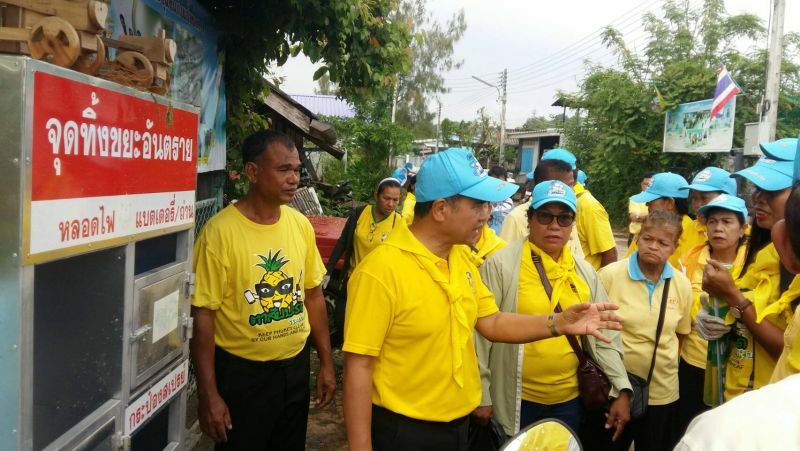 Governor Norraphat said that the main income of people in Phuket comes from tourism and that with more tourists visiting more wastes accumulates which in turn will affect tourism. “Every sector must help to take care of cleanliness of tourist attractions and important places. We must be focused on getting rid of waste at the source and respond to the policy of city development,” he said. He also thanked all those who joined the event to make the area clean. Gov Norraphat then visited Khao Rang Park and joined a similar activity in which Civil Protection Volunteers, government agencies and residents participated. Are there no governor jobs to do for a Governor. I think here about is promises to Consuls and Ambassadors, but again yesterday 2 tour boats full with Chinese tourist became a Phuket disaster due to lack of Government strict safety rules. Has this Governor no job priorities? The 2 tour boat disasters with mainly Chinese tourist became world tv/press news around the globe, mr Governor.